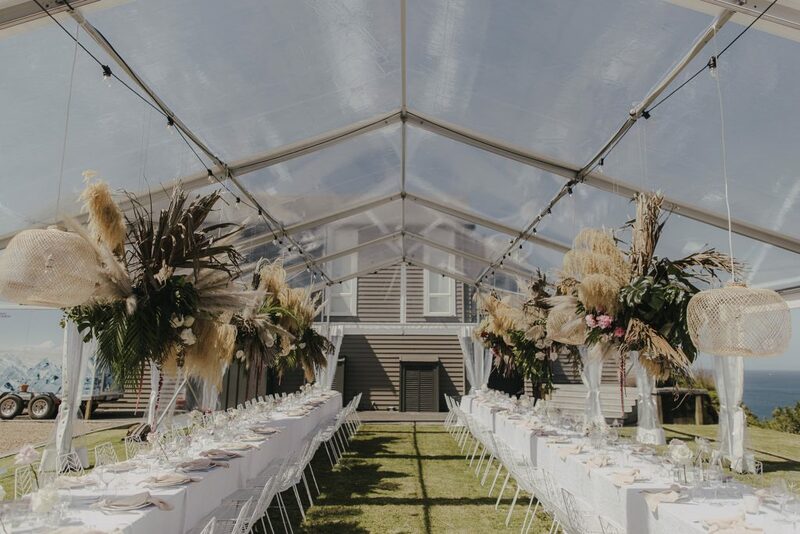 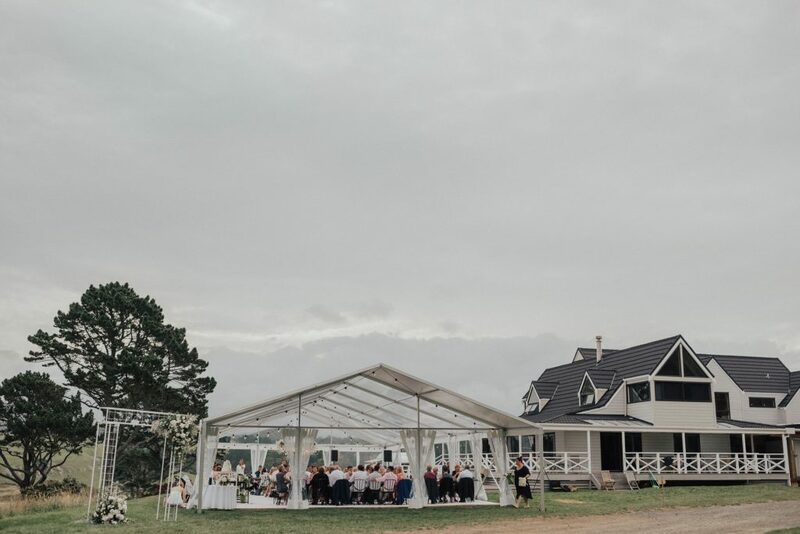 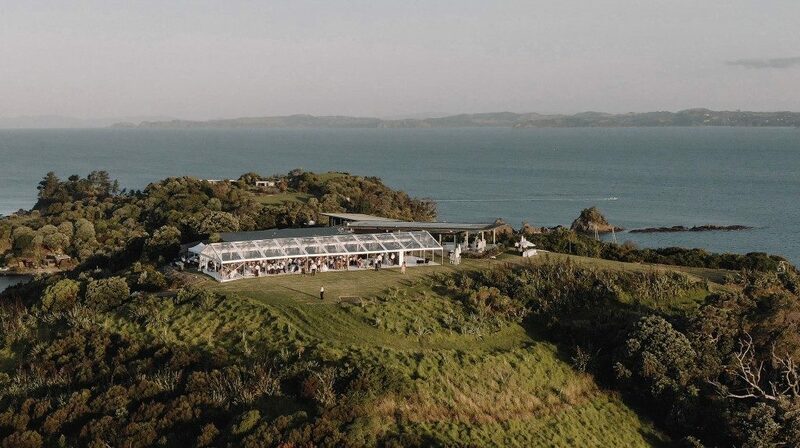 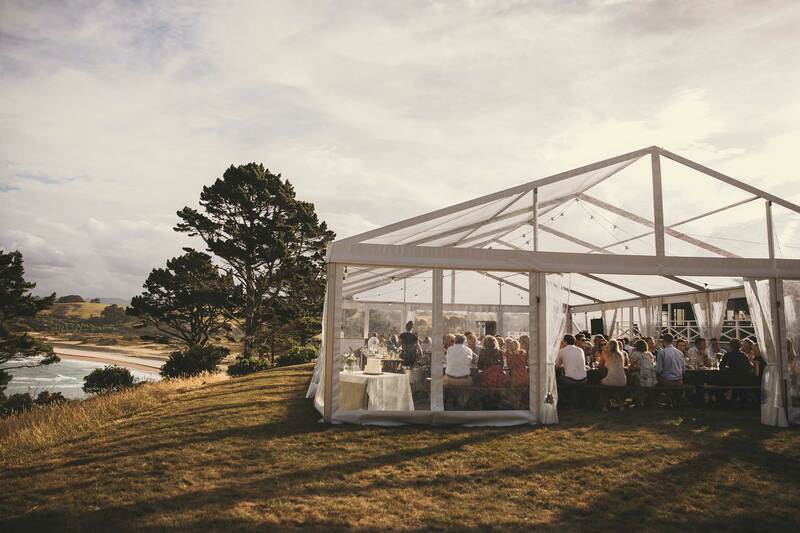 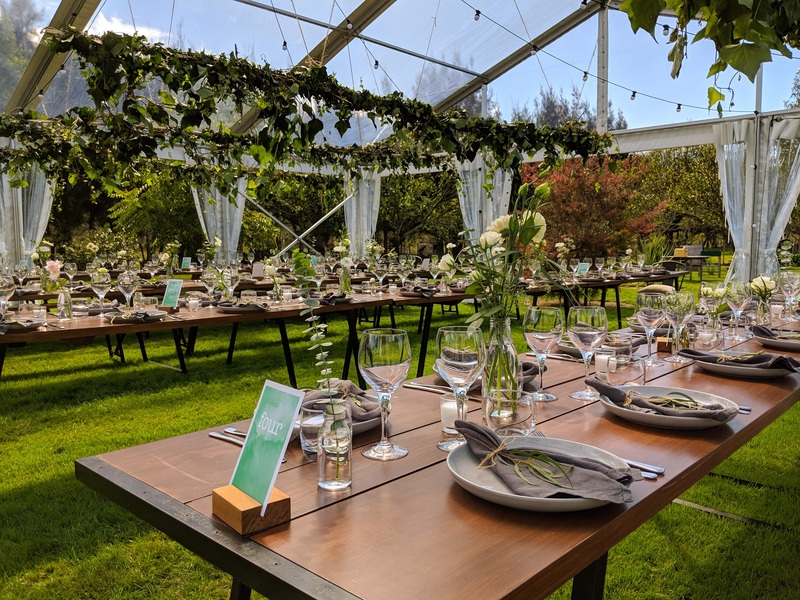 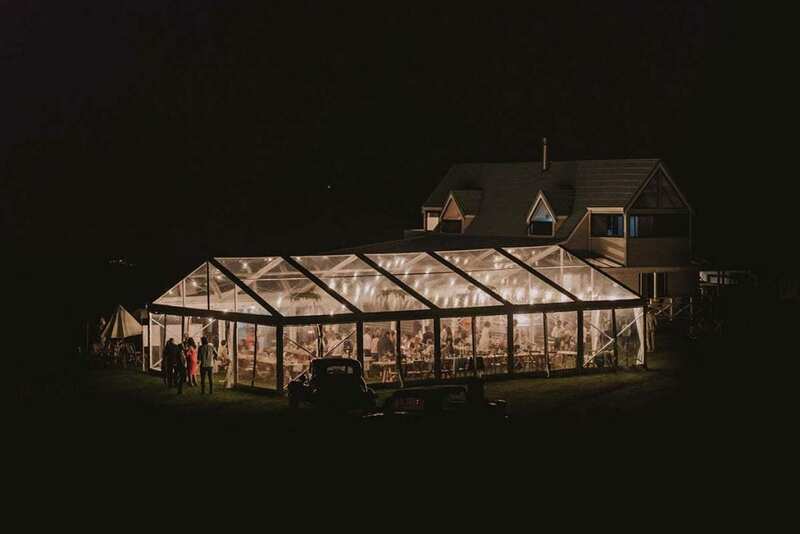 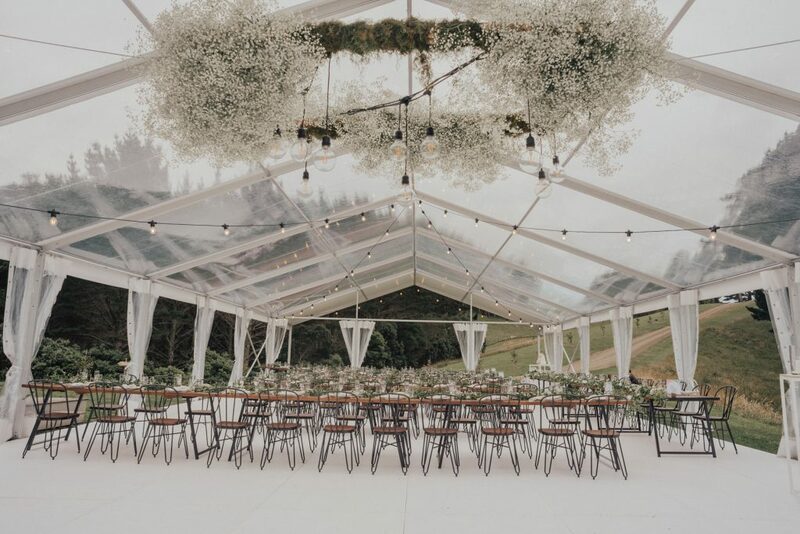 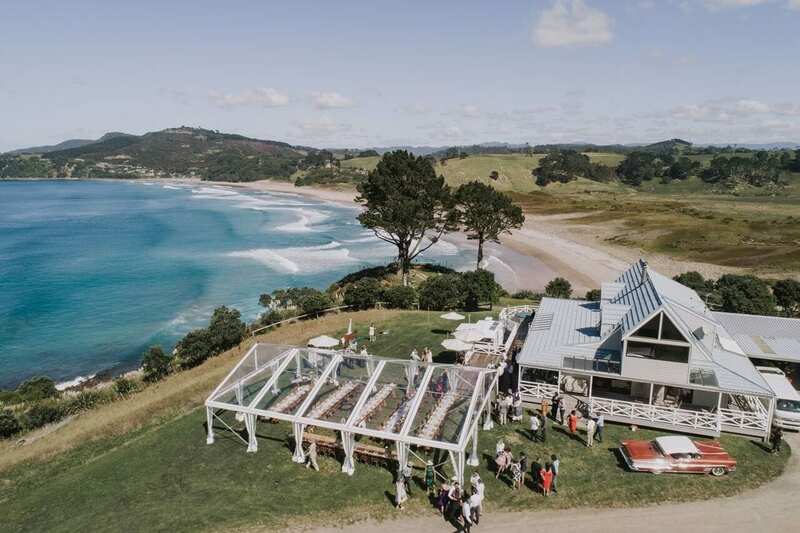 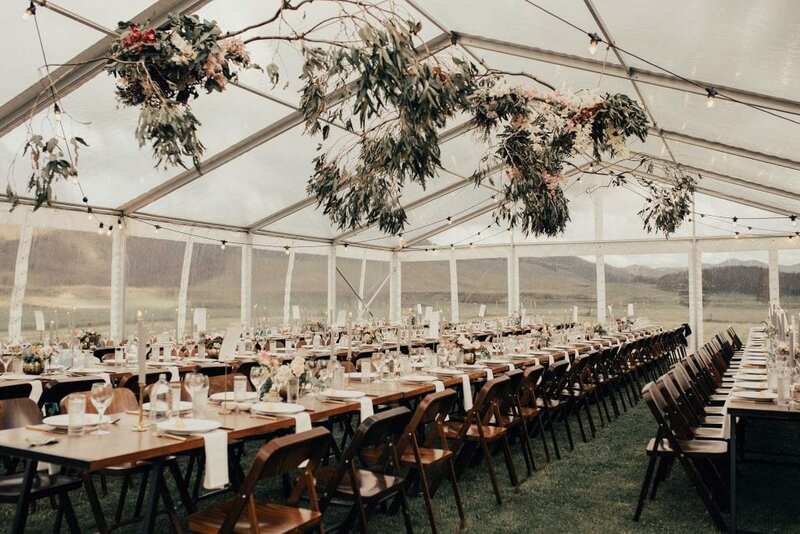 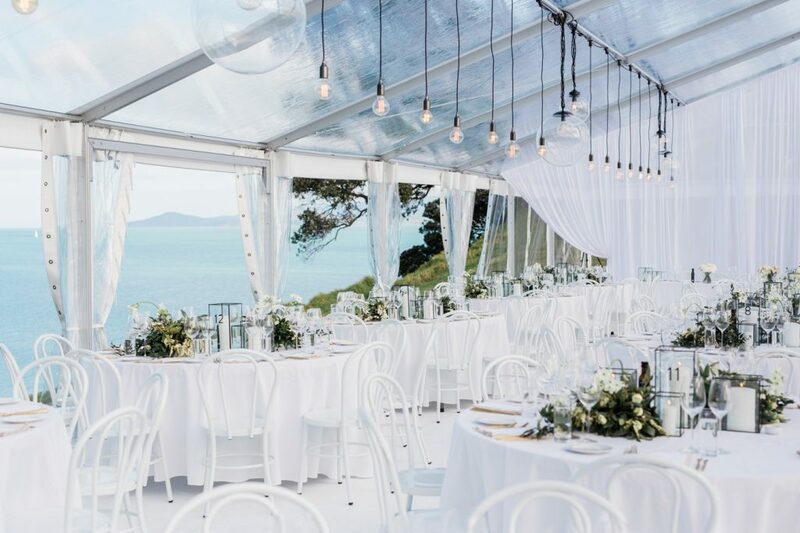 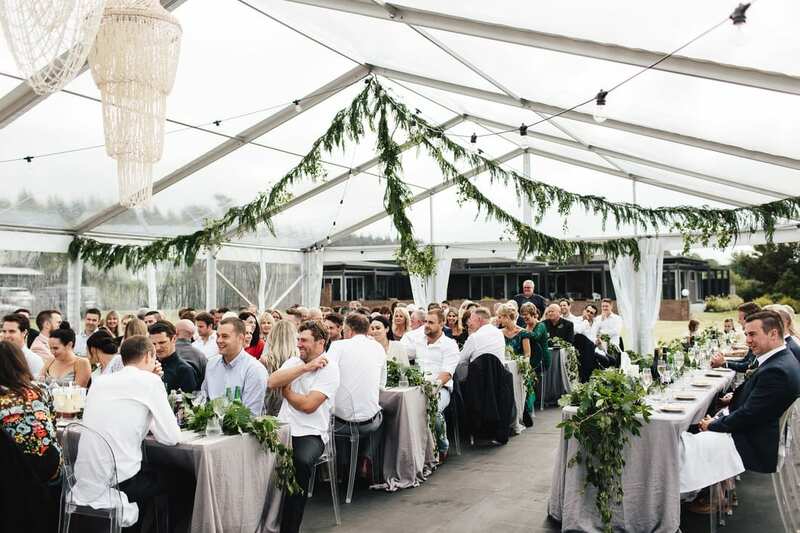 Twelve Tables offers completely customised Clear Marquee hire throughout New Zealand. 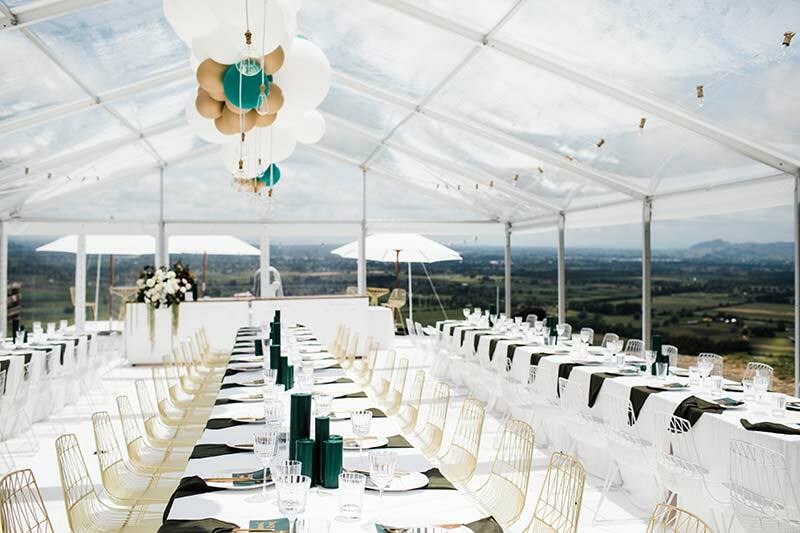 Give your event a touch of luxury and see the stars with our clear roof venues. 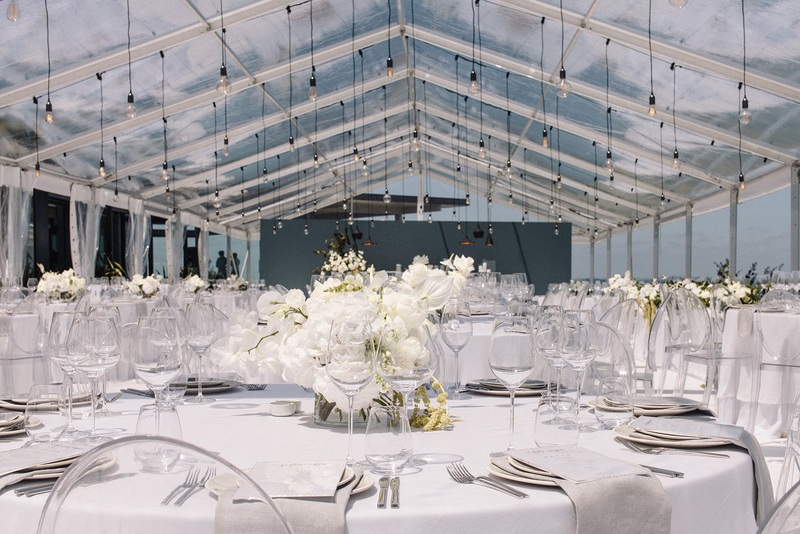 Our clear marquees are handpicked from some of the biggest marquee producers in the world (read about how it all started here). They are high quality, and are perfect for New Zealand’s unpredictable weather! 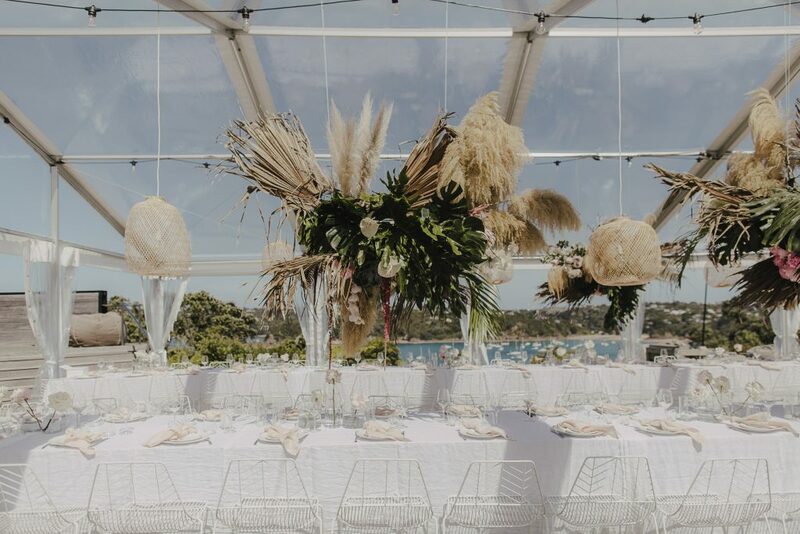 Seating from 30 to 350+ guests, Twelve Tables has a service to suit the most intimate special occasion to the grandest wedding or event. 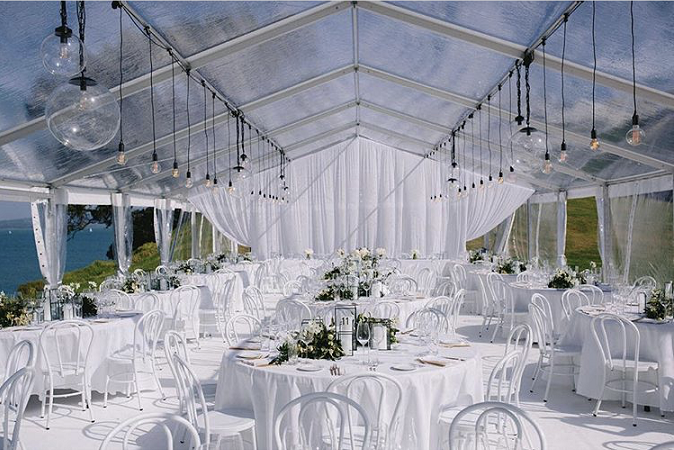 Combined with our premium furniture, decor, and tableware we provide all that you need to make your event complete. 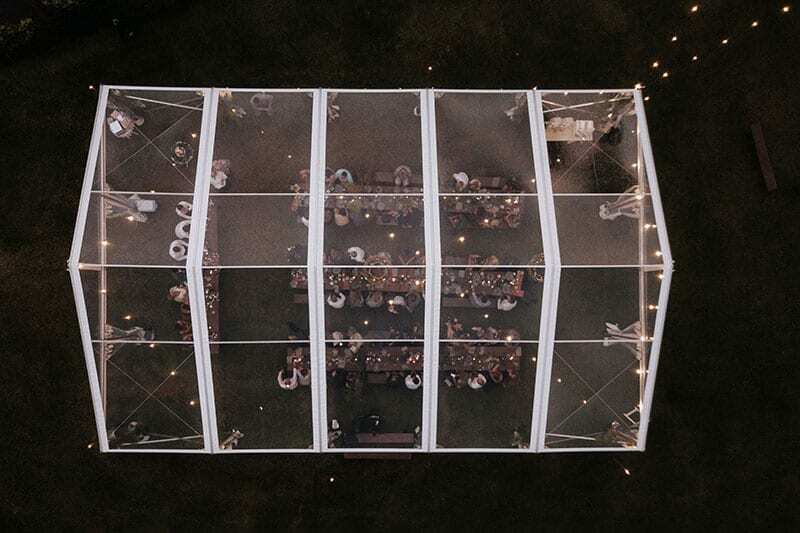 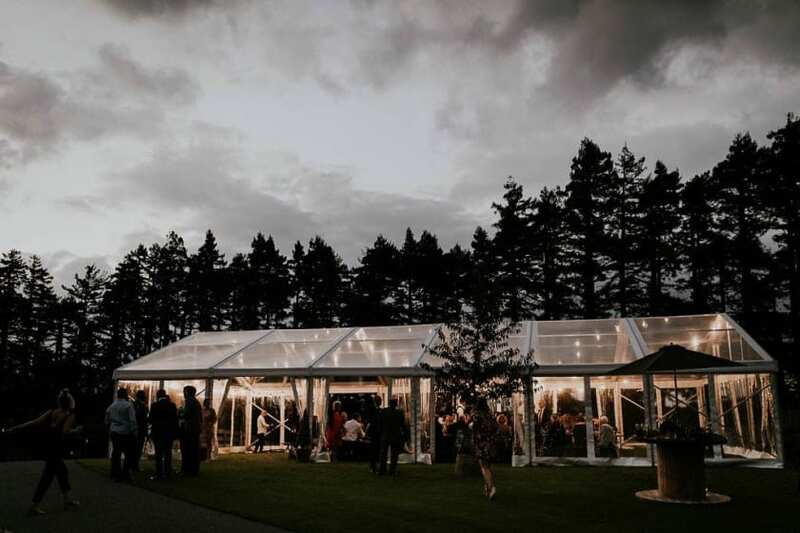 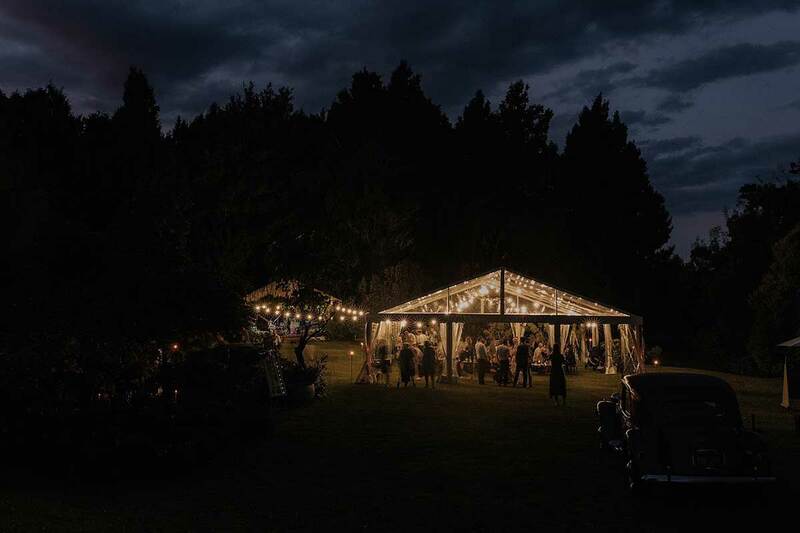 Take a look at our testimonials and read about the difference our marquees have made to our clients special days, or get inspired by our couple’s portfolio here. 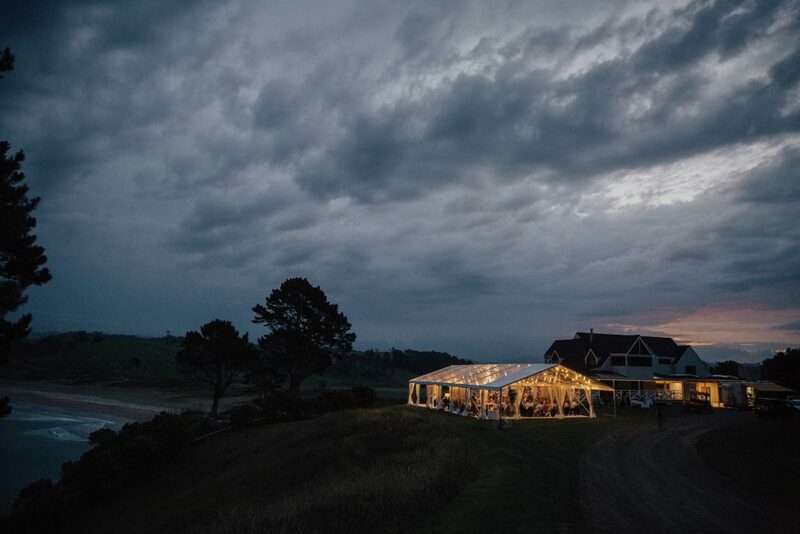 Creating the beautiful and the essential. 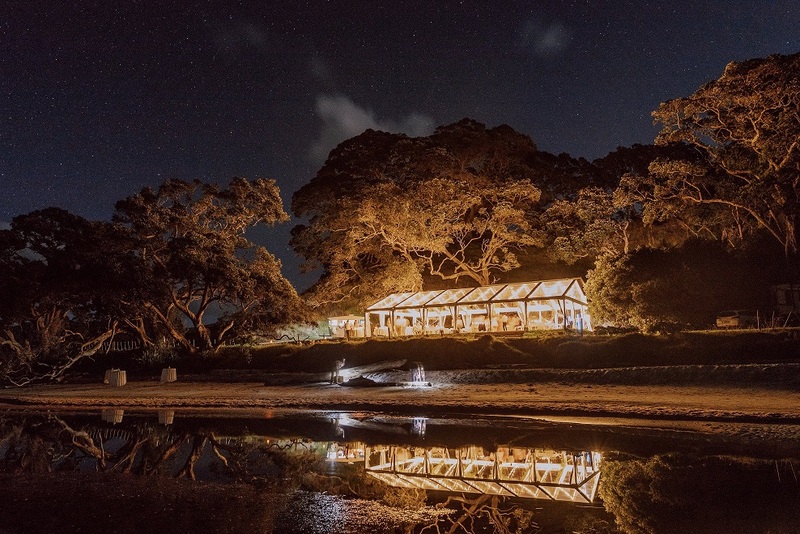 So you can focus on you. 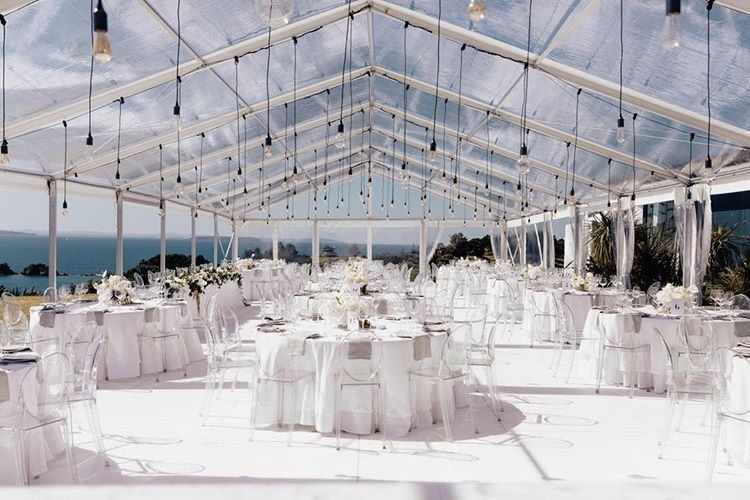 Our Clear Marquees can seat between 30-350+ guests. 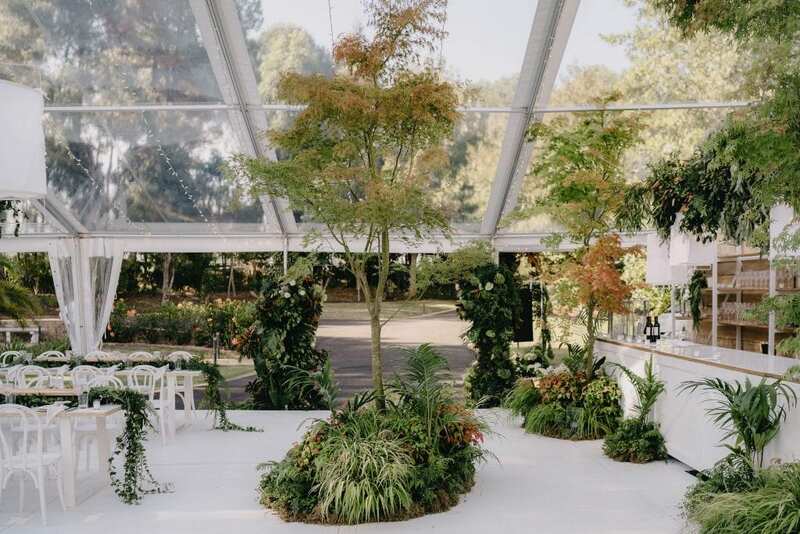 Enquire today to receive your custom designed floor plan to suit your special day.